Last week I saw a call for help on a cat Facebook page, a female domestic violence victim was looking for somebody to foster or shelter her cat as she was moving into a women’s refuge. Without a doubt, these refuges save lives, however, many are unable to accommodate pets. Over 70% of domestic abuse victims claim that their violent partner also hurt family pets. Domestic and family violence is the leading cause of homelessness in Australian women and children. One in four children in Australia is exposed to domestic violence. One in three women in Australia has experienced physical violence after the age of 15. One in five women in Australia has experienced sexual violence. One in four women in Australia has experienced sexual or physical violence by an intimate partner. On average, one woman a week is murdered in Australia by a current or former partner. More than 62% of Australian households own a pet. Of these, 38% are dog owners and 29% are cat owners. The above statistics alone show how prevalent domestic violence is, and with such a high rate of pet ownership, many domestic pets are also at risk. Up to 40% of domestic violence victims remain where they are because they refuse to leave their pet behind. If an abuser is able to physically and emotionally harm a partner, they are just as likely to harm a pet, and if the partner does escape, leaving animals behind, there is a good chance they will become the next target. Violent partners can use abuse on pets as a way to control their victims, to show them that they are not afraid to use violence. Pets are at risk because they are an easy target for violent people. They are also are at risk because hurting a pet is an easy way to hurt the victim. None of us wants to see our pets harmed. Violent partners are usually controlling, which includes the use of technology to monitor the victim’s movements, web-searches, and phone conversations. Take care when looking for help and if possible, ask a trusted friend or family member to assist or use a library computer, to avoid being caught. When browsing at home, use incognito mode and remember to clear your history in the browser and browse in incognito/private mode. Settings for incognito/private vary but typically are found by clicking the three dots or lines on the right-hand side of your browser Firefox or Chrome). Read here for tips on how to stay safe online and here for tech safety tips. The RSPCA in Australia offers Safe Beds For Pets which is a service which provides temporary accommodation and emergency veterinary care for animals of domestic violence victims. This enables the victim to escape to safety and ensures pets are removed from the situation and cared for until the victim is back on her feet. Many veterinary practices are on board and ready to step in and temporarily house pets from domestic violence situations. If you have a purebred cat, contact the breeder to see if they can temporarily board the cat while you are in a refuge. A large number of cat breeders state in their contract that if the cat can not care for the cat, then it must be returned to the breeder. Not all shelters in Australia are run by the RSPCA. Some are council run and some are run by groups or individuals. So even if you don’t have an RSPCA close to you, try local shelters to see if they can temporarily house your pet or find a foster. Ask on Facebook rescue groups if they know of anybody who is willing to foster your pet until you are in a position to take them back. If you have a purebred cat, look for breed specific groups (this is where I saw the post mentioned above). 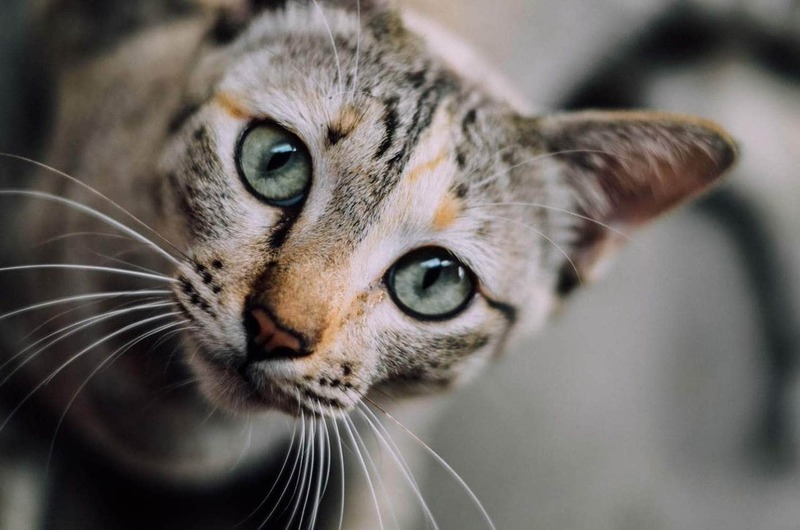 Privately run boarding catteries may be able to take in a pet in an emergency situation. Please email me if you know of additional resources to add to the page. 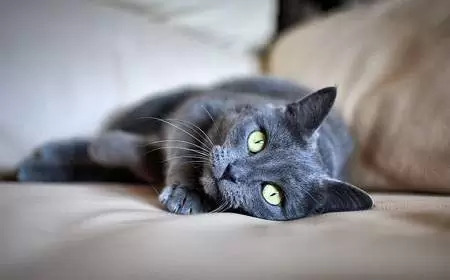 Next articleNutritional Support For Sick Cats-What Is Nutritional Support?